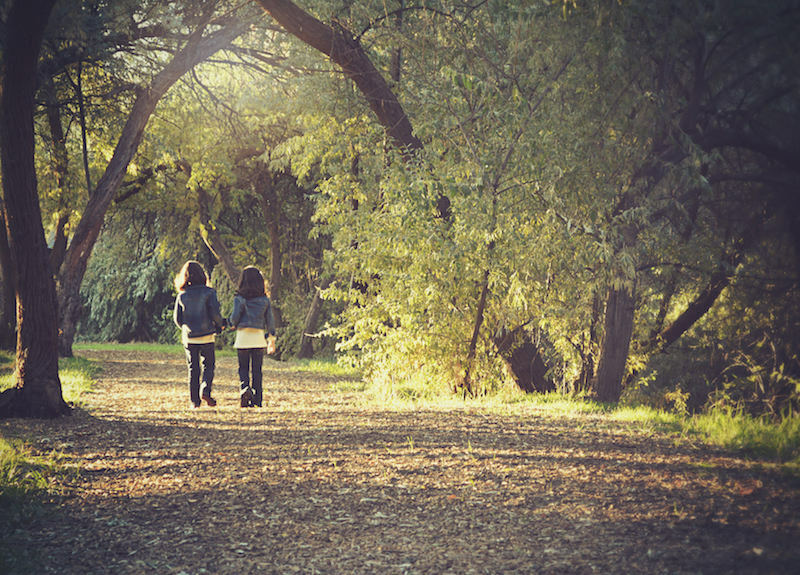 How to write nonfiction children’s books. Many writers want to know how to write a nonfiction query letter for children’s books. Now, a nonfiction query isn’t entirely different from a fiction one, but there are some nuances. First of all, I have to make the distinction between a nonfiction picture book and nonfiction for older readers. With a nonfiction picture book, you want to have the full text complete. With nonfiction for older readers, you are most likely pitching with a proposal (there are many excellent books on writing nonfiction book proposals, like How to Write a Book Proposal by Jody Rein and Michael Larsen from Writer’s Digest Books, or The Weekend Book Proposal by Ryan Van Cleave, so, trust me, you really don’t need to hear my thoughts on it). 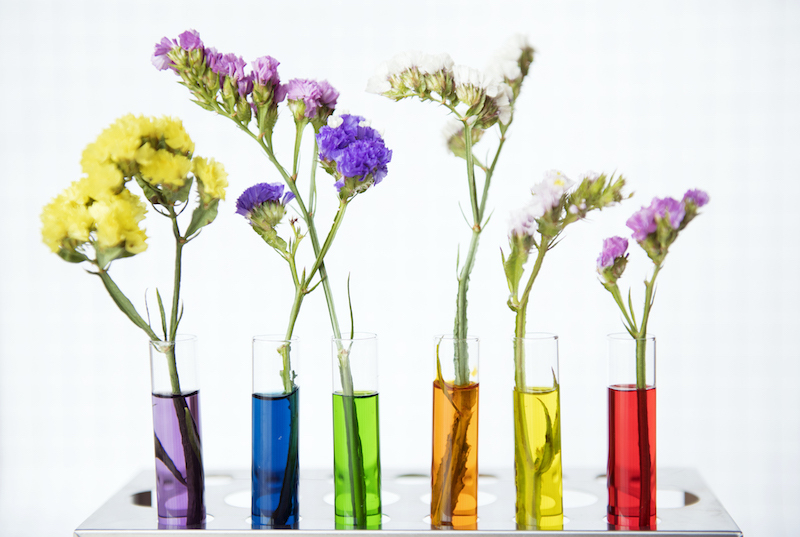 What’s cool, different, interesting, or unexpected about your idea? Why does this book on this topic need to be published now? So, basically: What is it? Why you? Why now? 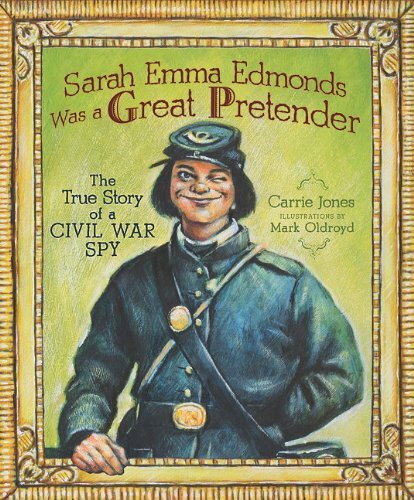 An example of a cool nonfiction picture book: Sarah Emma Edmonds Was a Great Pretender: The True Story of a Civil War Spy by Carrie Jones and Mark Oldroyd. It’s about a girl who pretends to be a boy and joins the Union Army during the Civil War. It’s not a known person from history but it’s someone with a great and unexpected story, and it teaches readers about the Civil War and about the state of women at that time in America. A nonfiction query letter case study. For your nonfiction query, start by hooking your reader with what’s unexpected about your story…what unturned stone you’ll be turning over…and then also discuss what the other educational hooks are, like I did when discussing Sarah Emma Edmonds. Not only do you need to sell the reader on why your idea is awesome, you need to give it a larger educational context as well, so that you show the agent or editor that you’ve thought of where in the curriculum your idea might fit. Next, you will need to keep building your case. Now you need to prove that you are the right person for the job of discussing this subject matter. In fiction queries, your bio isn’t all that important unless your life relates directly to what you’re writing. In a nonfiction query, you need to spend more time establishing your authority on the subject you’re discussing, as well as building your platform. Are you a Civil War reenactor who wants to write about a specific battle or person from the history of the war? Great. Do you keep a popular Civil War reenactor blog? How many visits does it get? Do you travel to over a dozen reenactments a year? Speak to groups of students about the war? Teach a university class on a famous battle? Fabulous! Sounds like you should write a book! For fiction, you don’t really need any qualifications to sit down and start writing. Being alive and wanting to write is enough. 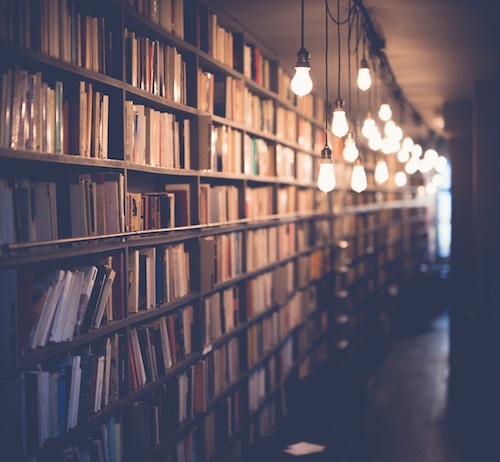 In nonfiction, you really do need to convince the agent or editor that you have enough expertise and authority to write about your subject matter, and if you have a media, online, or in-person platform that will help you sell your books, that’s a big consideration. After all, you need a reason to be writing on your particular topic and, once you write nonfiction, you will be seen as an “expert” on it. Make sure you can back that up with proof from your life. Finally, nonfiction needs a timeliness peg. Is a timely anniversary coming up? Did a new study just come out? Did something just get discovered? 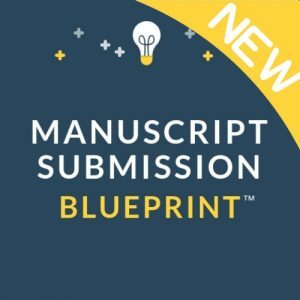 An editor will want your idea not only to be cool and written by an expert, they will want something that will be easier to sell to bookstores and libraries, and a hot topic is one of the best markers for nonfiction success in this challenging market. 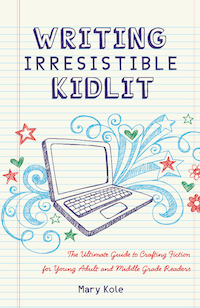 I’ve enjoyed reading your kidlit blog and just found an article on how to write a nonfiction query letter. Funny, that, because here’s mine! Did you know that there are only four cemeteries in the city of San Francisco? It’s true. All of the other ones were dug up during the influenza epidemic of 1918 and moved outside of city limits because of mass hysteria over contamination [true story]. Now, Colma, CA, directly south of the city, boasts a bigger population of vintage San Francisco corpses than it does living residents. This is just one fun fact from my nonfiction book manuscript Spooky San Francisco. This book will take you on a tour of one of America’s most haunted and interesting cities, from the tunnels under Chinatown to the eerie shuttered hospital on Alcatraz Island (tourists are not allowed, but I’ve been there) [true story…I went yesterday, in fact]. San Francisco will host the America’s Cup sailing race in 2013, so there will be renewed interest in the city just in time for my book. I grew up in and around San Francisco, have taken ghost tours in seven American cities [true! ], and even worked at the Winchester Mystery House [okay, so it was for a day, but my roommate in college worked there for two years and I once got to spend the night with her there, just the two of us, it was awesome], the most haunted site in the Bay Area, so my interest in all things spooky runs deep. Through my network, I have access to all of the haunted sites that I will be showcasing, and have a team of ghost hunters standing by [believe it or not, true!] to help me with my research. The 1,200 word manuscript for Spooky San Francisco details the top ten haunted sites in SF, including the old Presidio Hospital, Alcatraz, Chinatown, the University of San Francisco Lone Mountain campus, and more. If you like this idea, I could take my show on the road and highlight the most haunted sites in other cities like New Orleans, Salem, Savannah, and New York City. The manuscript is pasted below. This is a simultaneous submission. I hope to hear from you soon! Okay, so this is not a very good query, but it illustrates the point of how to write a nonfiction query letter. I’ve tried to hook the reader with some interesting facts, I made a lame attempt at explaining why a book about San Francisco would be timely (to answer the Why now? question…which I don’t do very well because a boat race has nothing at all to do with ghosts…yours should be better). Then I cherry-picked some interesting details about myself that make me sound like somewhat of an expert in the paranormal (again, yours should be better…if yours is as lame as mine, maybe you haven’t found the right nonfiction topic to cover yet). I’d probably reject this query because it’s not very good and the author, despite having really cute hair, didn’t build a very good case for herself, but, since I’m the same person and since I wrote it in like five minutes as an example, I don’t feel too badly. Hire me as your query letter editor to come out on top of the slush pile.